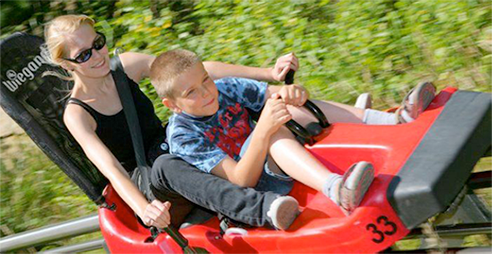 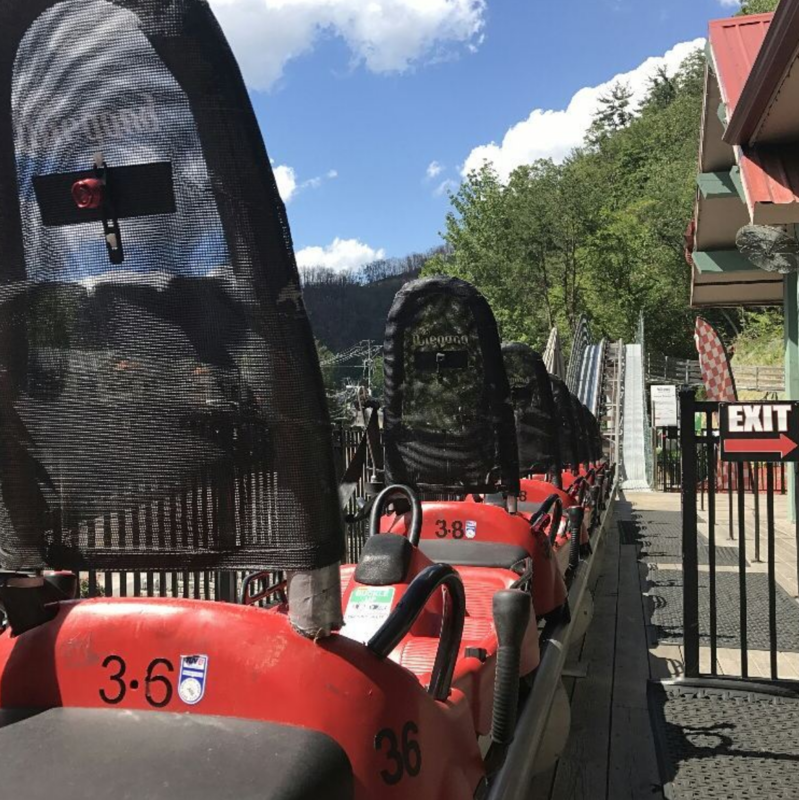 Visiting Gatlinburg this Summer? 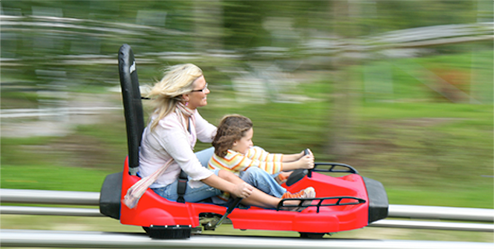 Make This Your First Stop! 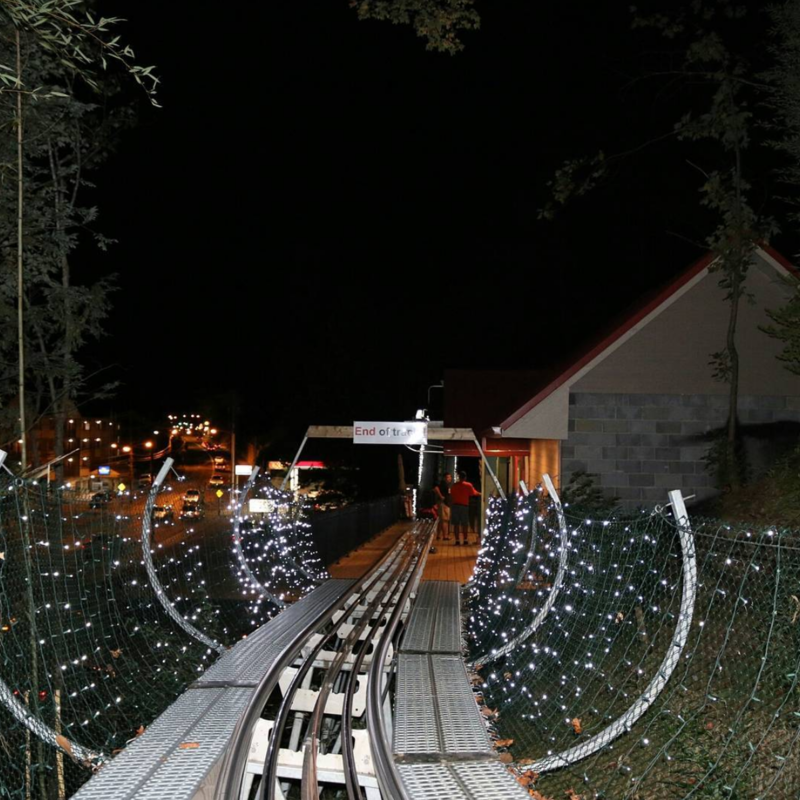 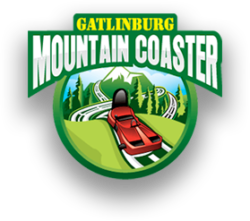 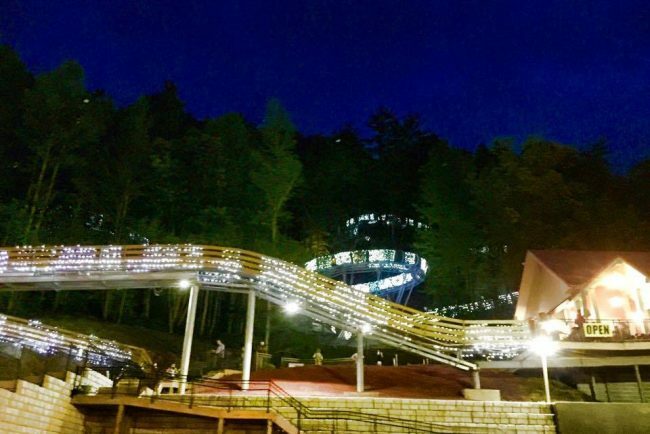 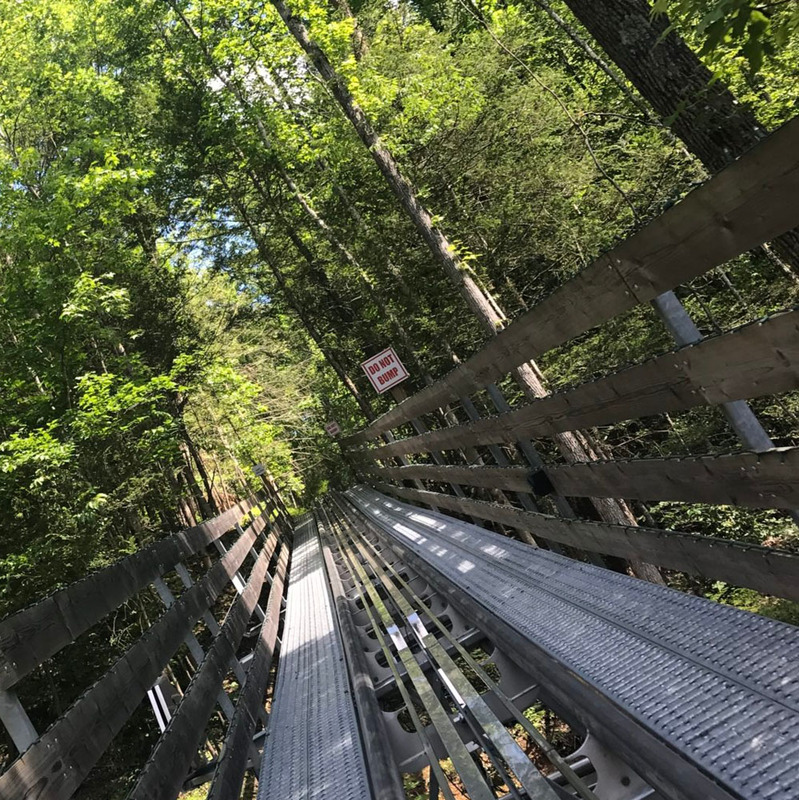 Church Youth Groups Love the Gatlinburg Mountain Coaster!